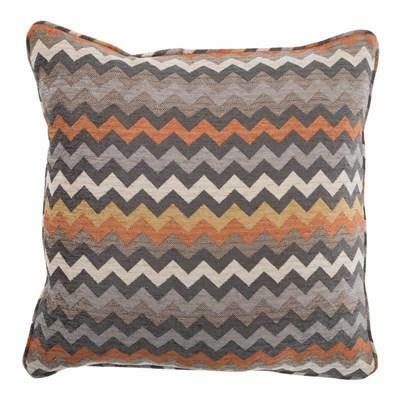 The Action Tangerine Pillow is a Down-Filled accent pillow all wrapped in a beautiful patterned fabric. 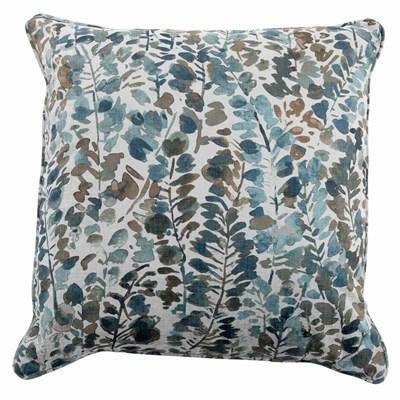 The Branchout Navy Pillow is a Down-Filled accent pillow all wrapped in a beautiful patterned fabric. 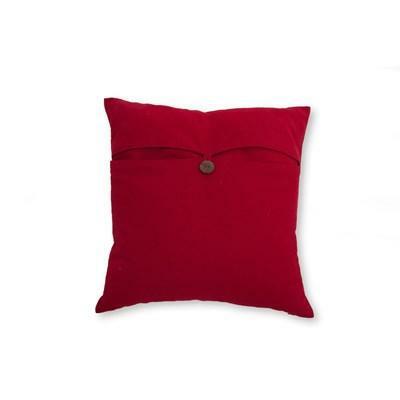 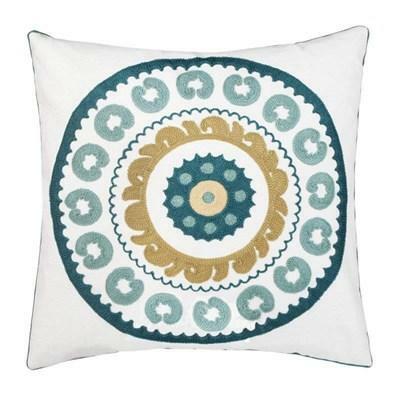 The Deri Pillow is a Down-Filled Accent Pillow all wrapped in a beautiful patterned fabric. 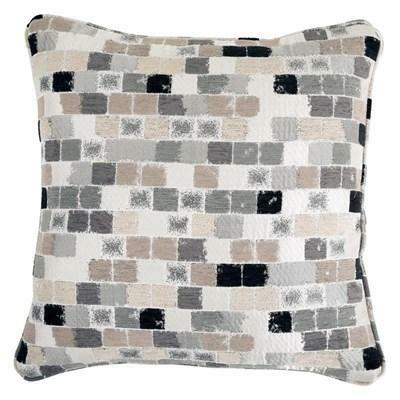 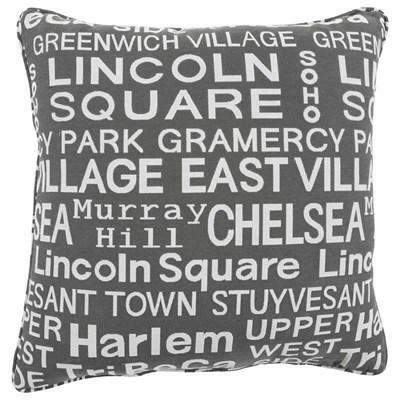 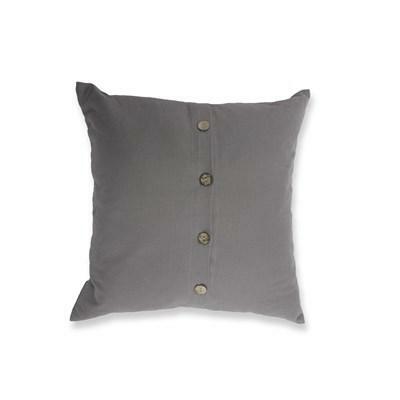 The Hood Graphite Pillow is a Down-Filled accent pillow all wrapped in a beautiful patterned fabric. 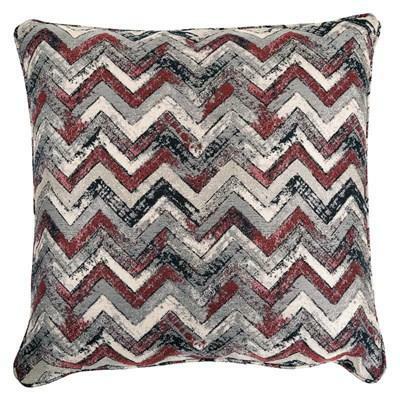 The Rubi Pillow is a Down-Filled Accent Pillow all wrapped in a beautiful brick wall-like pattern fabric.